Singapore Math is a program with a unique framework with a focus on building problem-solving skills and an in-depth understanding of essential math skills. It is closely aligned with curriculum focal points recommended by the National Council of Teachers of Mathematics and the Common Core State Standards. Learn more about this program, its history, and philosophy. Imagine you walk into a third-grade classroom just in time for math class. The teacher says, “Today we’re going to learn about long division.” Students are directed to watch while the teacher demonstrates the steps and actions necessary to solve a long division problem. Imagine the next day you walk into another third-grade classroom. The teacher says, “Amanda has some pennies she wants to put in some jars.” She hands out baggies of pennies and places jars on the desks. She then clarifies, “Amanda has 17 pennies she wants to share equally in 5 jars.” Students are directed to try to figure out how that might work and then come together to share their ideas about what sharing equally means and how they approached the problem. The first classroom is using a more typical approach to math, while the second is using Singapore Math. Both classrooms are located in the United States and neither has any affiliation with Singapore. That’s not a riddle, the second class has simply started using a different approach to teach math—the Singapore Math method. It’s not the content that makes Singapore Math different than other methods, it’s the philosophy of what’s important and how it should be taught. 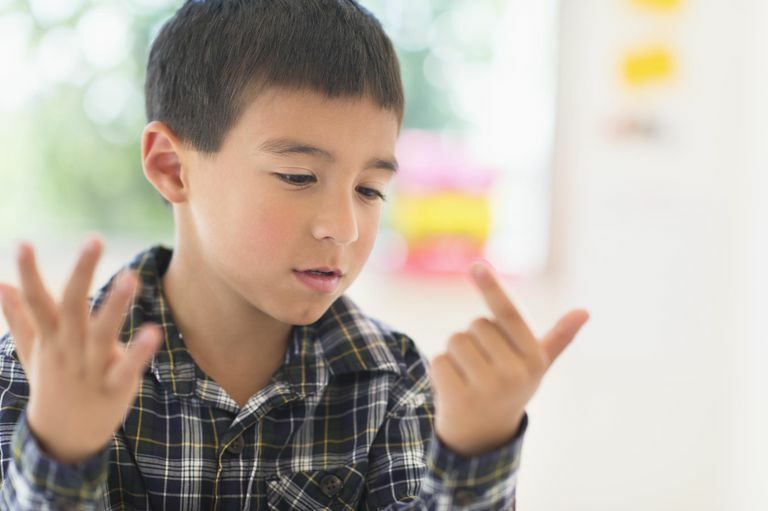 Singapore Math focuses on the understanding that without a strong foundational base, students won’t be able to have anything to draw on when it comes to increasingly complicated math learning. This doesn’t mean, however, that the skills elementary students learn are simplistic. The view is that when teaching a concept or a skill it’s important to spend as much time as needed for students to master the skill. That way you’re not moving on to the next concept with the thought that earlier skills can always be retaught if necessary. They can simply be revisited instead, opening up more instructional time. The method uses a three-step learning model, which consistently introduces concepts in a progression. It moves from the concrete to visual representation and then on to the more abstract (questioning and solving written equations). Students are taught not only to know how to do something but also why it works. What is referred to as Singapore Math in other countries is, for Singapore, simply math. The program was developed under the supervision of the Singaporean Minister of Education and introduced as the Primary Mathematics Series in 1982. For close to 20 years, this program remained the only series used in Singaporean classrooms. In 1998, Jeff and Dawn Thomas realized that the math program they brought back from Singapore and used to supplement their own child’s schoolwork could be useful to schools and across the nation. As the program began garnering attention, the couple incorporated under the name Singaporemath.com Inc. and their books began being marketed under the name Singapore Math, a registered trademark. Singapore Math first gained popularity among homeschoolers and small private schools. When the 2003 Trends in International Mathematics and Science Study (TIMSS) scores revealed Singapore’s fourth-graders and eighth-graders were the top math performers in the world, public education started taking a closer look at the method. Of note, they remained at the top as of the 2015 TIMSS. With so much interest in the method, U.S. educational publisher Houghton-Mifflin Harcourt teamed up with the leading educational publisher in Singapore to publish and distribute a math series called "Math in Focus: The Singapore Approach." This series and the Thomas’ "Primary Mathematics" are the only curriculum packages available to United States educators for teaching the Singapore Math method. As reported in a 2010 article in the New York Times, "Primary Mathematics" was being used in upwards of 1500 schools. It has been adopted for use by the California State Board of Education and is on the Oregon State Board of Education’s supplemental materials list. "Math in Focus" was being used by nearly 200 school districts and private and charter schools.